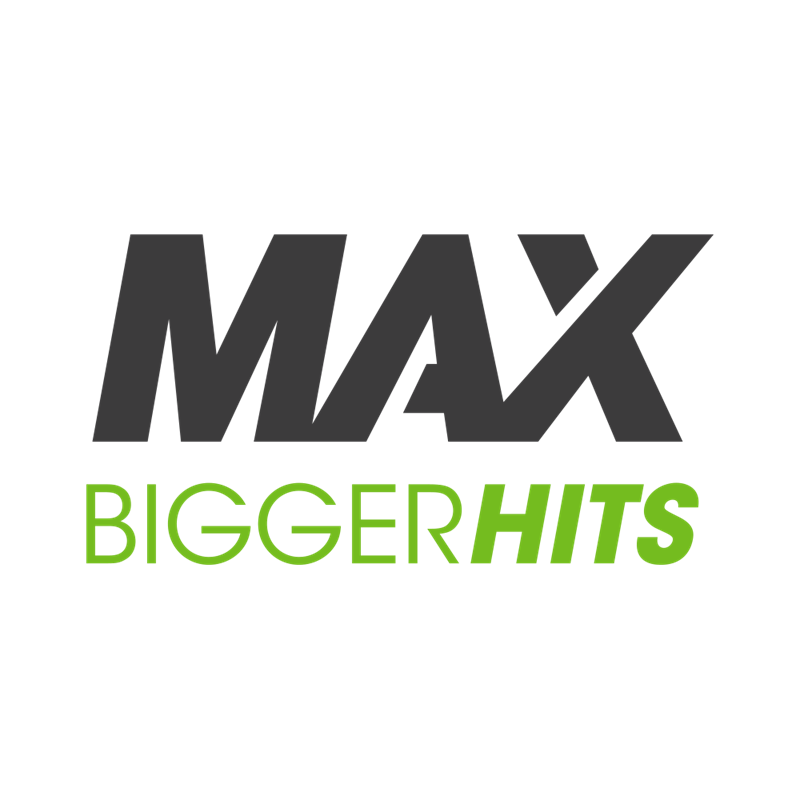 NetEnt is expanding its slot offering with the launch of the MAX product line. The concept simultaneously caters to different player groups and their motivations and allows operators to address different needs with one game launch and marketing push. 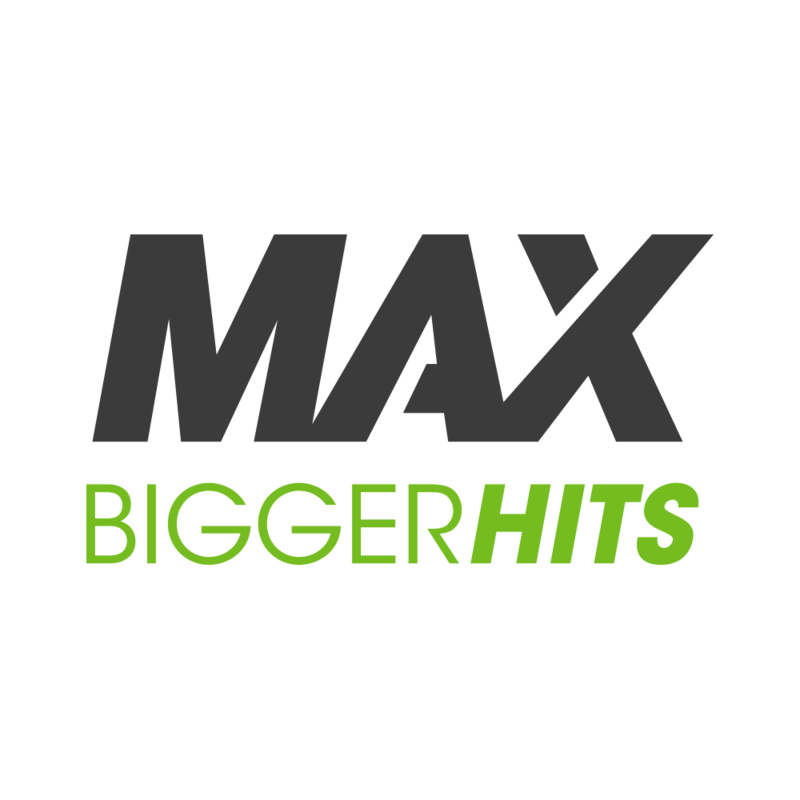 MAX games are released in a tailor-made double game release for casual players and “MAX players” – players looking for games with high win potential. The innovative MAX games share similar return-to-player percentages and proprietary NetEnt game mechanics as their regular version counterparts. 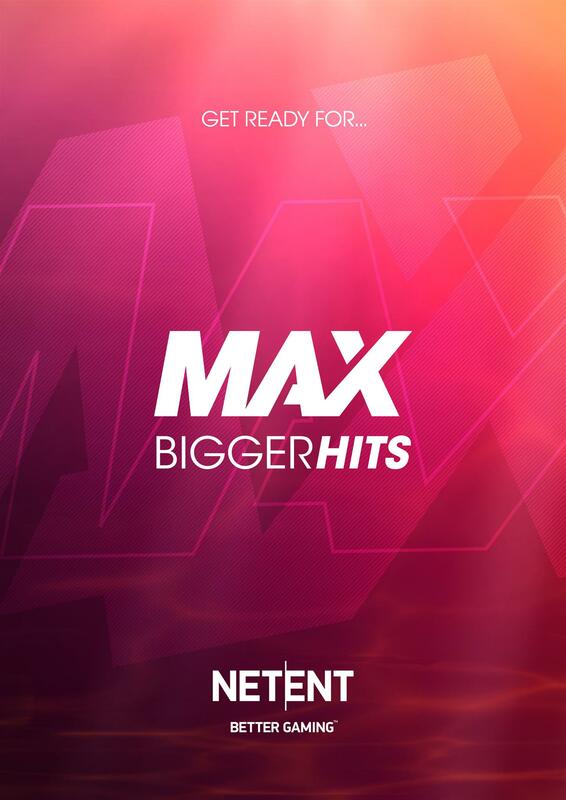 NetEnt’s first MAX double release, BerryBurst and BerryBurst MAX on August 23rd, provides operators the reassurance to place games with proven game mechanics into multiple areas and verticals of their portfolio with a single, cost effective, multi-targeted marketing promotion. This allows operators to cater to the preferences of both casual players and those seeking even more sizeable wins, increasing acquisition opportunities and broadening and deepening their portfolios even more. BerryBurst MAX will be first displayed at iGB Live Amsterdam on July 18th with Kim Hultman, also known as LetsGiveItASpin, live streaming his first MAX experiences from 16.00 CET. 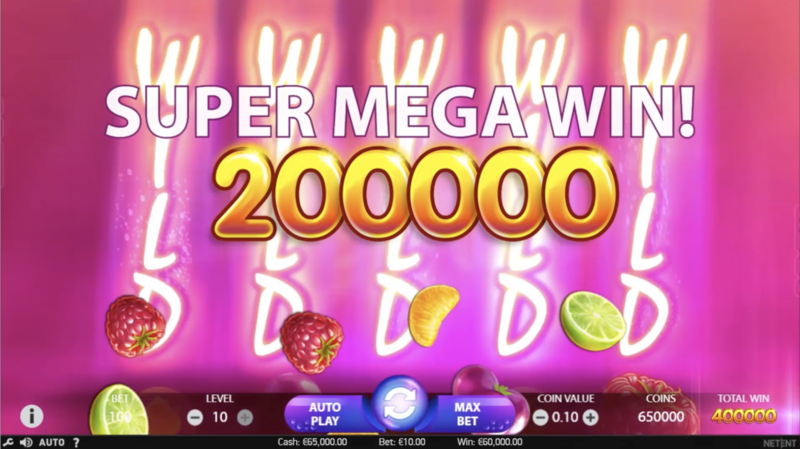 Kim is one of the most famous online casino streamers with a big following and one of the founders of the fast-growing CasinoGrounds community. People can watch the live stream on Kim’s Twitch channel www.twitch.tv/LetsGiveItASpin and follow the discussion at CasinoGrounds www.CasinoGrounds.com.